Happy Thanksgiving from the KEENers! 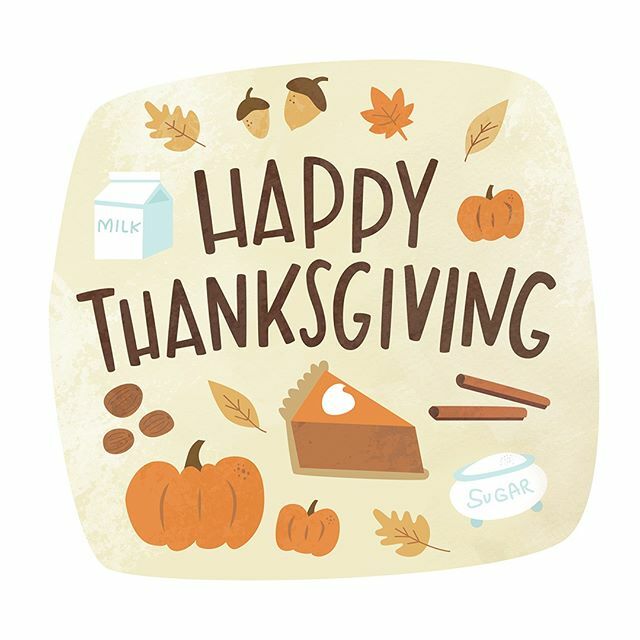 We’re grateful for all of you. To see what else we’re thankful for, check out the link in our bio!